State Sale Tax No. and Central Sale Tax No. The primary meaning of excise duty is tax on articles produced or manufactured in the taxing country and intended for home consumption. On whom is excise duty levied? Excise duty is an indirect duty which the manufacture or producer passes on the ultimate consumer. What basically attracts this duty is the activity of production or manufacture of goods. 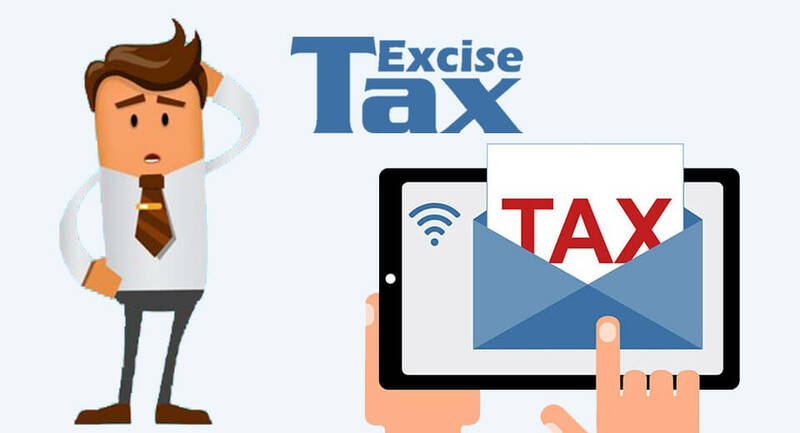 When is excise duty levied? Excise duty, though it becomes payable on the manufacture of goods, is collected at the time of removal of goods from the factory. Under whose authority is the duty collected? The excise law provides for a scheme known as Modified Value Added Tax (Modvat). Modvat seeks to limit the cascading effect of the incidence of duty on exciseable goods used as inputs for the manufacture of other exciseable goods. On what does Modvat apply? Modvat applies to all exciseable goods except for those specifically excluded. What is Additional excise duty? In addition to basic excise duty, a few textile items like fiber and yarn also attract Additional Excise Duty under Additional Duties of Excise (Textiles and Textile Articles) Act, 1975. 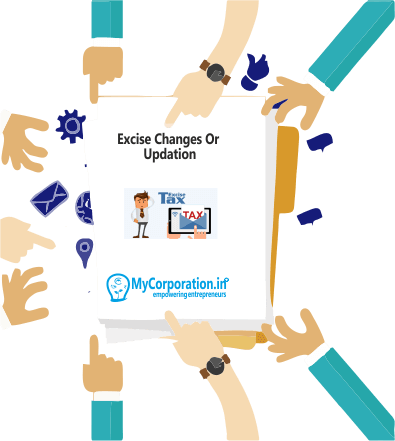 The Additional Duties of Excise (Goods of Special Importance) Act, 1957 and Miscellaneous Cess Acts provide authority for collection of Additional Excise Duty and Cess respectively on several manufactured items over and above the basic excise duty.